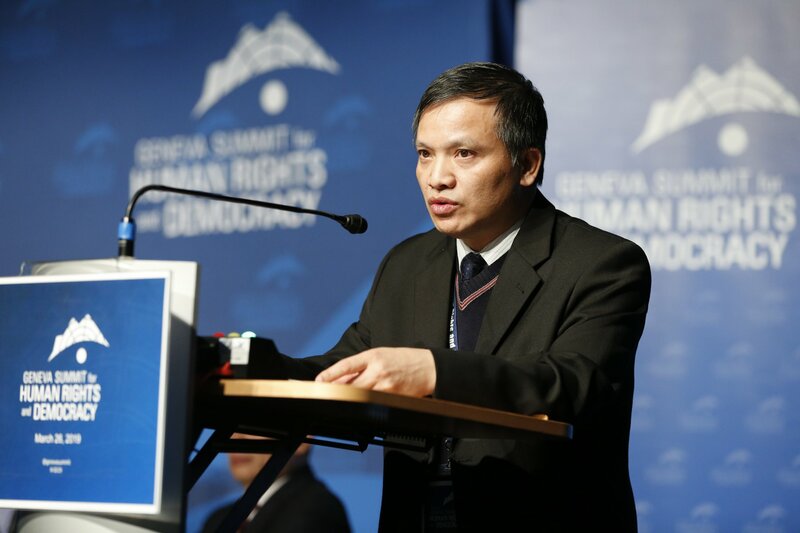 Vietnamese human rights defender, blogger and former political prisoner Nguyen Van Oai has been re-arrested. His wife Ho Thi Chau said Nghe An provincial police arrested Oai, 36, late Thursday evening near his home in Hoang Mai commune (Quynh Luu district, Nghe An province). He has been charged with “resisting persons on duty” and violating the terms of his administrative probation. Oai was reportedly on his way home when he was detained by the local police. It is unclear what prompted the arrest. Oai, a co-founder of the Association of Catholic Former Prisoners of Conscience and member of Viet Tan, was released from prison in August 2015 after serving four years in jail. 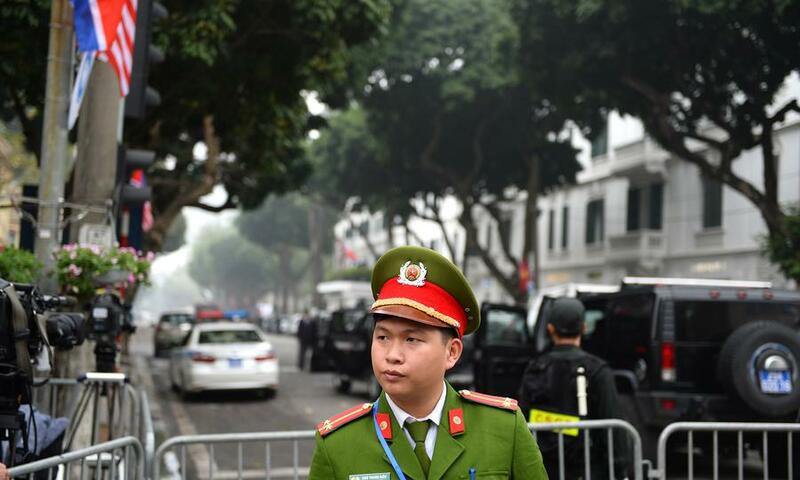 He was tried in January 2013 for “attempting to overthrow the government” under Article 79 of the Vietnamese Penal Code and sentenced to four years in prison and four years probation. 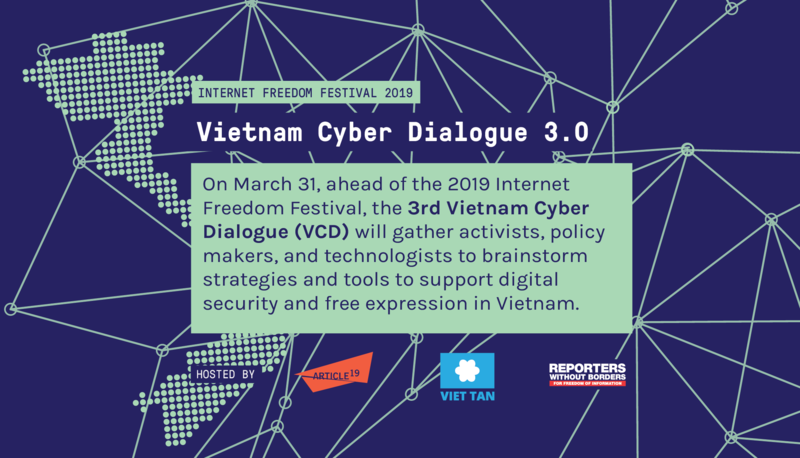 In a November 2013 ruling, the United Nations Working Group on Arbitrary Detention (UNWGAD) declared that the Vietnamese government had violated international law by detaining Nguyen Van Oai and 15 other activists in an earlier crackdown.